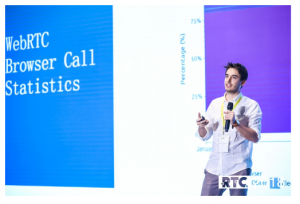 Last week we shared a post recapping our very own Alberto Gonzalez’s experience at the recent RTC Conference in Beijing. 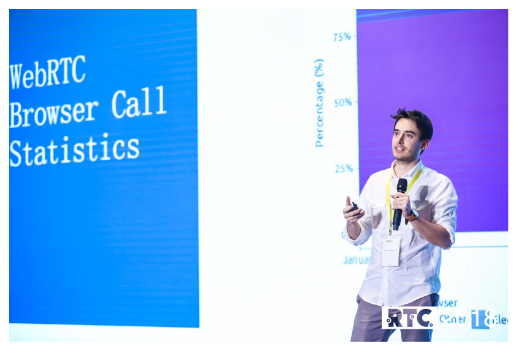 We promised that this week we would post more on his conference presentation “WebRTC Trends and Use Cases Today” an analysis of the WebRTC technology, use cases and market trends based on our yearly WebRTC survey. 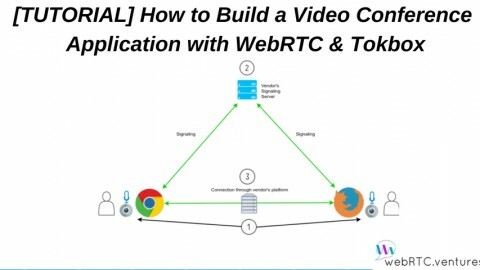 Alberto’s presentation focused on the results of a recent survey that we sent out to webRTC developers. 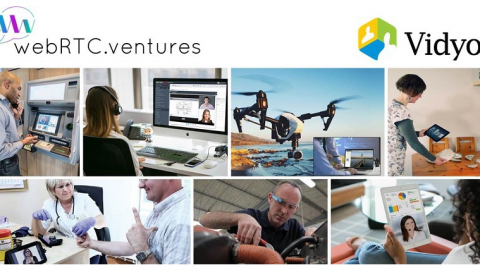 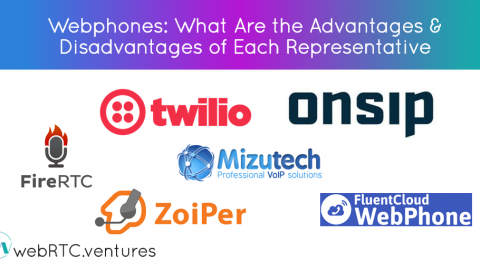 We asked them to share the challenges they face and what they’ve been seeing in the WebRTC marketplace. 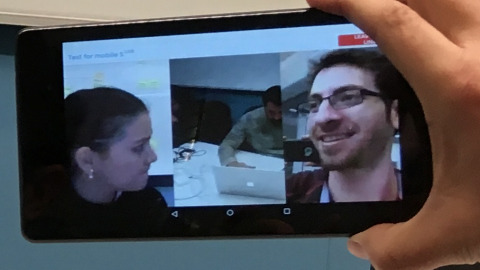 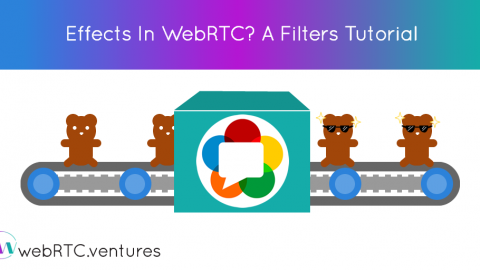 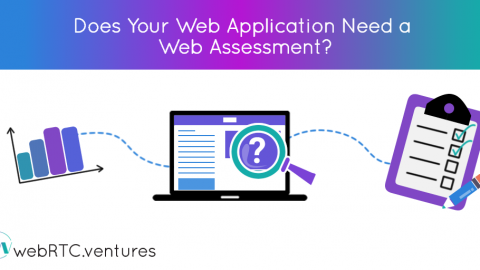 What is your Biggest Challenge with your WebRTC app? 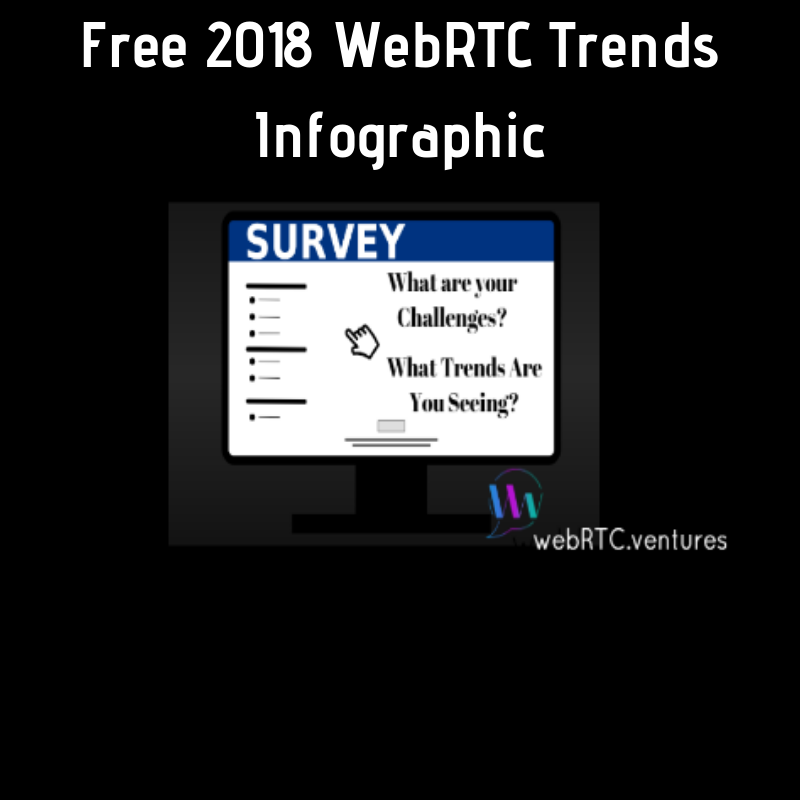 download your free infographic here. 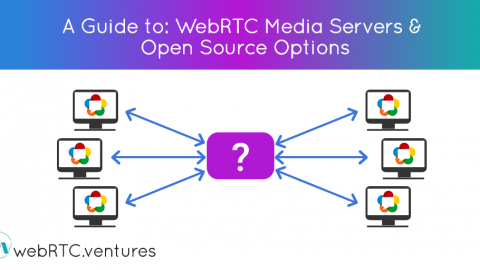 To learn more about how you can use webRTC to grow your business — whether you are interested in real time communication capabilities in telehealth, education, broadcasting or more…or would just like to learn more about webRTC in general, contact us. 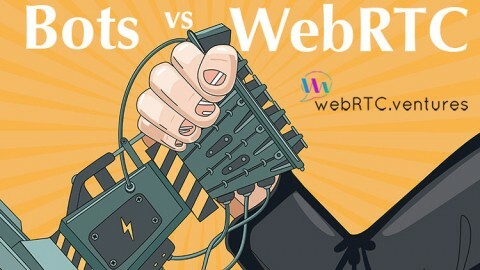 Bots vs WebRTC: Who will win?